act3 assists executives to apply the same accepted strategic planning logic, disciplines and rigour used in business to develop a personal strategic plan for themselves. Our proprietary methodology leverages a combination of business planning frameworks, strategic facilitation, leadership expertise, insights and experience. Our process includes a combination of self-discovery, vision, research, reflection, engaging with others, testing ideas and tactical execution. The approach we take is structured, however the focus of individual sessions and outcomes are always unique. There is no one act3 solution; every business and every executive is different. act3’s approach centres on a trusted, support relationship that delivers value. Our independent facilitators are experienced strategists and business leaders, but first and foremost are accomplished in the “art of questioning”. They support the executive via a discovery process, that leads to the creative generation and exploration of ideas. Targeted questions are posed, established thinking is challenged and new intersections, constantly tested. In a supportive and highly collaborative atmosphere, we typically engage with executive and emerging talent through one-on-one and/or small group sessions. When and where appropriate, act3 may engage the executive’s spouse, as well as independent experts, to support key ‘reality checks’ that help focus planning priorities and options. act3's great strength is its people and partnerships: people who are exemplars of act3, have a passion for helping others and have empathy. People with credibility and extensive business experience, who are able to look at strategic talent and career choices in new ways, in order to find fresh compelling insights, new intersects and opportunities. People who value our methodologies and approaches and yet aren’t afraid to ask the tough questions. People other people like to be with. At the core are our principals who are widely regarded as thought leaders in their field. Each brings different expertise and experience, which makes for a strong and diverse team to develop our business and assist our clients. Our principals have an outstanding record of working with global executives and organizations over many years. Our advisory panel includes prominent business leaders who enhance act3 and help us remain at the forefront of thinking on act3 planning. We have established a team of exemplary accredited Facilitators. All are experienced business professionals in their own right and bring extensive skills and knowledge in strategic planning and managing change at a personal and organizational level. They bring their own talents, insights and understanding to the relationships we develop with every individual and for every company. act3's service partners are leaders in their fields - providing expert support in areas such as health management, financial advice and organizational and counseling psychology. We also bring access to an extended network of affiliates who provide complimentary services to help our clients explore their act3 - in fields such as executive recruitment, training and placement of non-executive directors, connection to not-for-profit organizations, etc. Craig is one of Australia's leading corporate advisors, working alongside CEOs and executives from a select group of blue-chip organisations. An expert in executive development and business growth strategies, he is passionate about building a sustainable and competitive advantage through the creation of engaged, invigorated and flexible workforces. "Senior executives are often reluctant to discuss act3 planning at a personal level because they feel that in doing so, they may inadvertently send a signal that they have disengaged or are wanting to leave. Innovative organisations that are keen to retain senior talent must create an environment where career and life aspirations are discussed openly and without prejudice. When they do, everyone wins." A proven advisor and strategic thinker, Janie encourages the world’s leading organisations and their executive teams to think creatively about business strategy and leadership performance. She has been instrumental in designing and establishing act3’s offerings in the leadership and talent management market. We have established a team of accredited facilitators, all experienced business leaders and change managers in their own right. 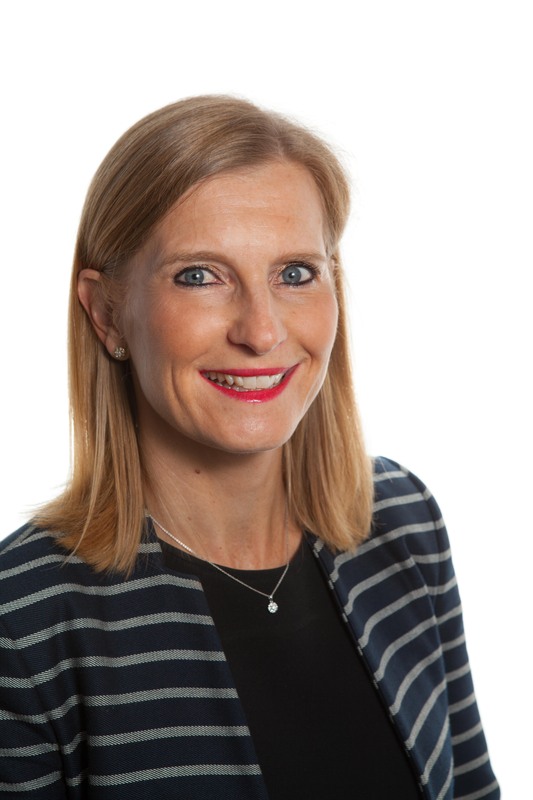 Pamela’s background in finance and professional services helps organisations grow their business by growing their people. A specialist in developing high-performing teams, she has extensive experience working with boards on strategy and business development teams on building client engagement. 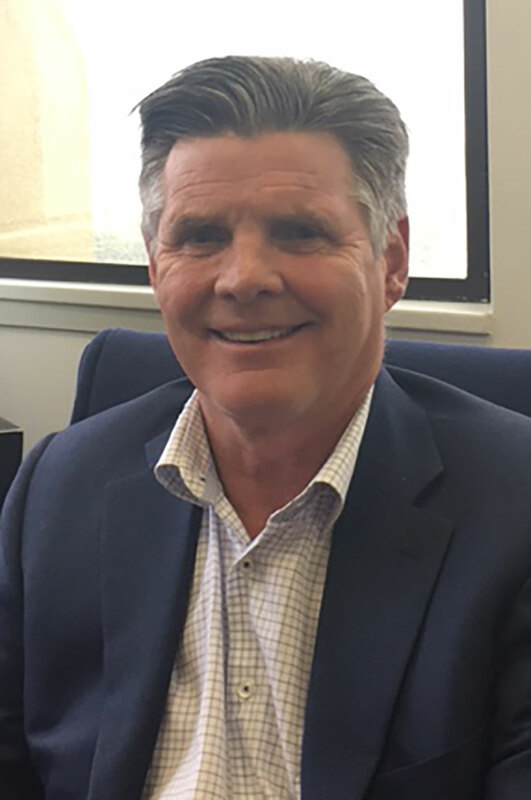 Don Matthews is an experienced executive with previous C-suite roles at Amcor Australasia and SCA Hygiene Australasia. As a former Chairman of the Business Council of Australia, he is passionate about assisting organisations and integrating act3 processes into their systems. 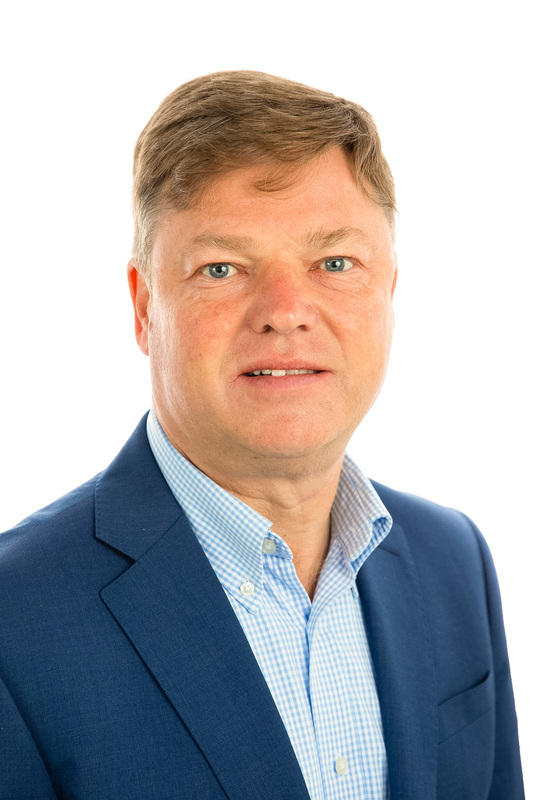 Graeme Billings is an act3 portfolio exemplar, who brings to the act3 team extensive Board, corporate governance, leadership, senior management, transaction and consulting services experience, across a variety of industries. As part of his work portfolio he currently holds several public and private company board positions across the healthcare, biotech, financial services, consumer, industrial products and infrastructure sectors. Prior to this he was a long serving Partner and Global practice area leader in an elite Professional Services firm. Grant is passionate about strategy and innovation. He specializes in helping both organisations and individuals to achieve ‘breakthroughs’ around their most strategic issues and opportunities and to get leadership aligned and committed to action. 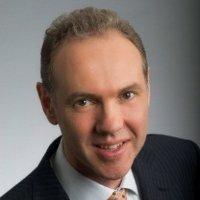 Grant brings more than than 30 years as a management consultant in a variety of industries across Australia, New Zealand, Europe and Asia, including most recently as the head of the firms Innovation Centre, based in Asia. “act3’s Personal Strategic Planning intervention establishes the platform for aligning individual and organisation values, interests and aspirations, builds deep trust and intimacy, and is an enabler for more honest, more robust and enabling work relationships. It's about possibilities, new pathways and mutual benefit”. 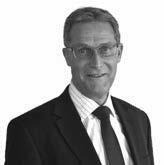 Craig has worked as a senior executive for blue chip international organisations in the airline and transport sector. More recently, he held the position of Chief Operating Officer of a leading international law firm. Throughout his career he has gained significant board member, business consulting and mentoring experience. 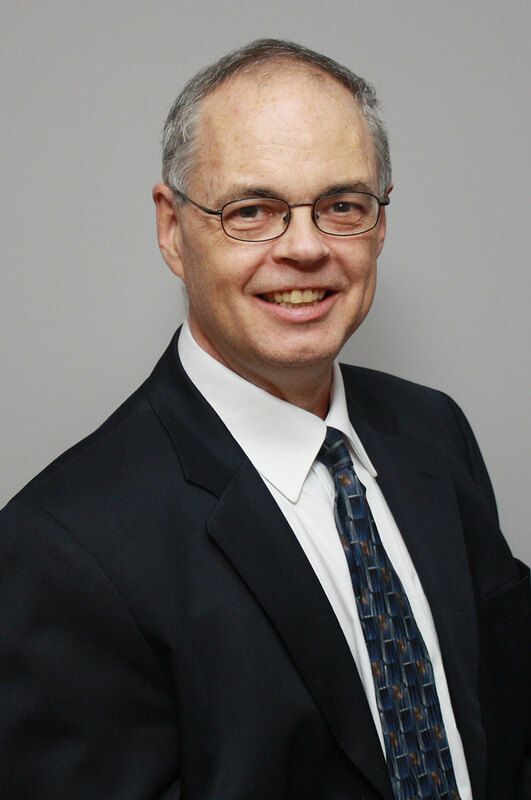 Jim Harrison is a leading business strategist and executive coach. Centred in North America, he knows from experience that organisations need to manage both the risks and the opportunities that will arise from the coming baby boom exodus. 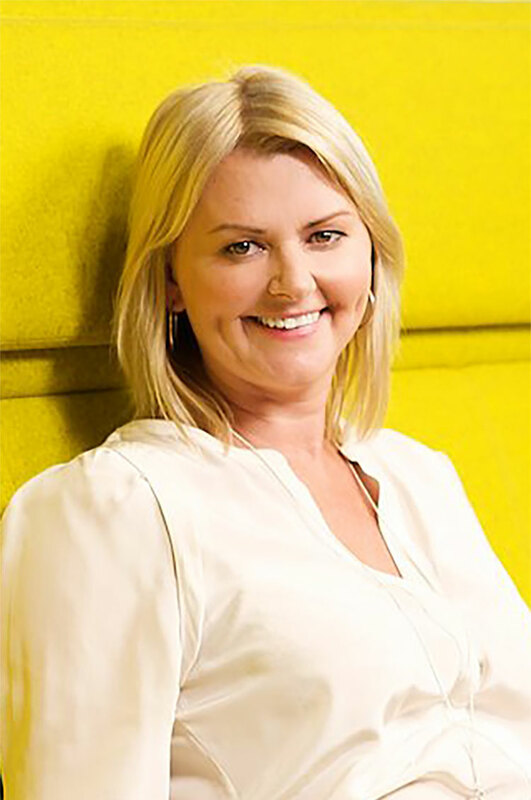 A talent and change leader based in Zurich, Lisa Keogh currently heads act3’s European office. 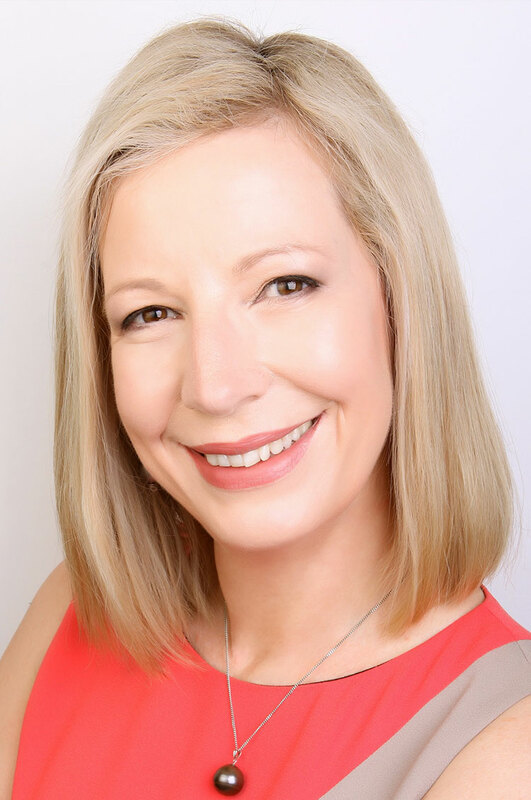 Lisa has held several senior roles in multinational organisations throughout the Asia Pacific and is passionate about supporting executives and their families at critical career junctures. 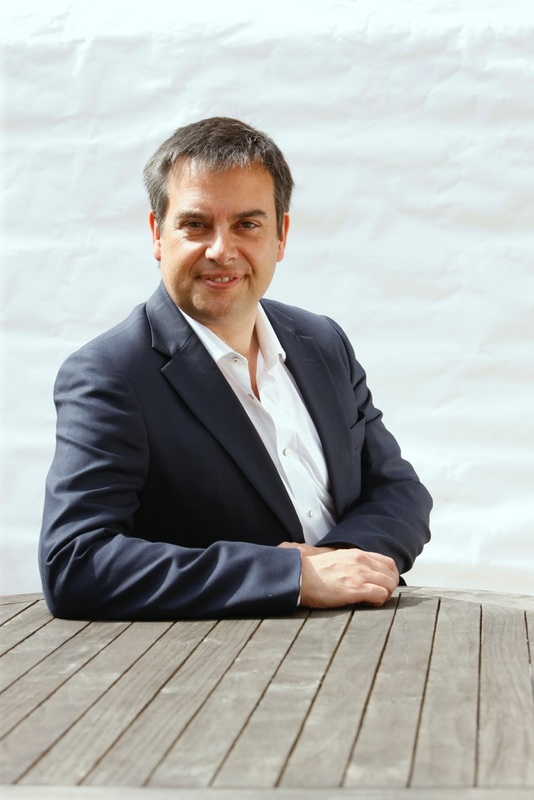 James brings over 25 years of professional services experience to the act3 team, having been a partner with a major international law firm, based in the City of London. As a former head of one of the firm’s global departments and having served on the firm’s Executive board, James has significant experience of developing strategy and of managing senior talent. 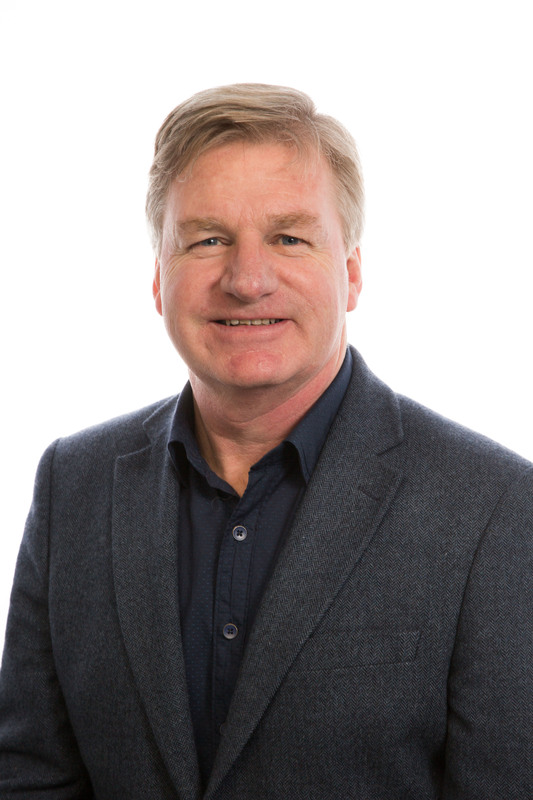 John brings to the team, extensive strategic, financial and management experience accumulated over his 30 + year career in international banking and finance. 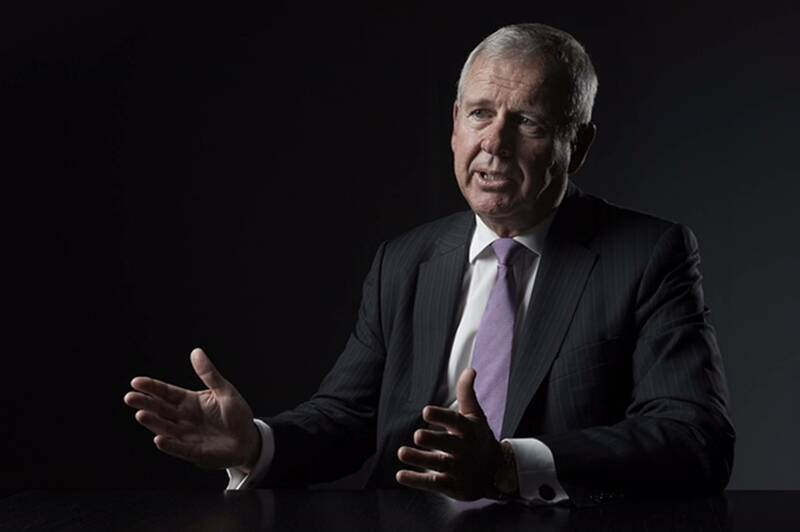 He now enjoys a diverse portfolio of interests including advisory, Non-Executive Director and investor activity. Whilst John has a strong track record as an accomplished banker, he has always taken great pride in the individuals and teams he has developed and the customers and communities he has served. “When constructing a personal and professional portfolio, it is important to give time and consideration to your drivers and interests, the life you would like to lead and the range of activities that you will find most fulfilling and contribute best in. This is a privileged position and worth investing in”. act3 offers a wide range of talent, leadership, organisational change and career management solutions. We proudly work alongside a select group of leading global leadership and talent specialists.